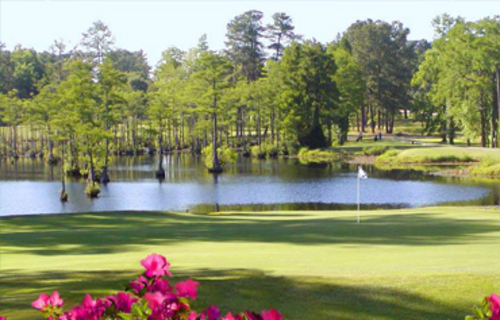 Cypress Lakes offers an 18-hole, par 71, layout that is challenging and fun for all skill levels. With five sets of tees available a good time can be had by all. 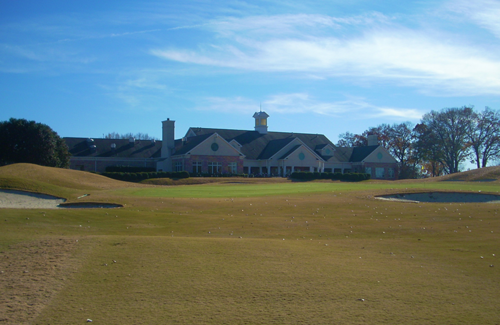 The tees, fairways, and rough are comprised of wonderfully manicured Bermuda grass, while the putting surfaces feature the highly acclaimed mini verde ultra dwarf Bermuda grass. Our goal is to offer you the best possible playing surfaces year round so that you feel you are given the best chance to play your best. 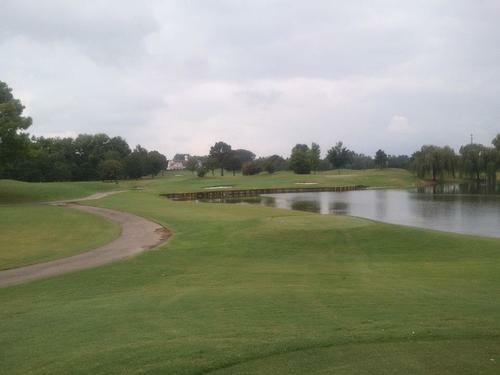 With numerous dog legs and water hazards throughout the course, your tee shots are of utmost importance during your round. This will obviously give you your best chance to score well and leave with a smile on your face. 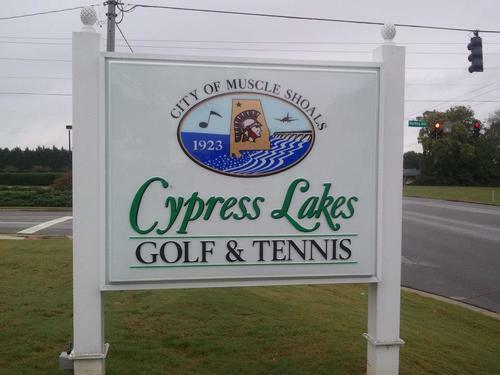 Cypress Lakes also offers tennis with our six Hydrocourt playing surfaces, a seasonal outdoor pool, and fitness center.